The Karate style we teach at West Coast is a traditional Okinawan Style of Karate, named Okinawan Shuri-ryu Karate-Do. 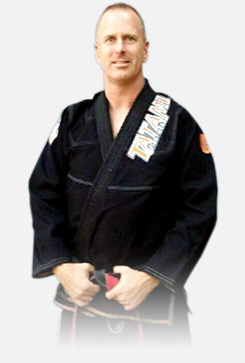 It specializes in the methods of blocking, punching, kicking, striking, and breathing as forms of self-defense. In addition to the punches, blocks, and kicks of Karate, Shuri-ryu also incorporates joint locks, take-downs, throws, and Kobudo. Shuri Ryu Karate was developed by O’Sensei, Robert Trias (1923-1989), he was the first person to teach Karate in the United States, and opened the first dojo in Phoenix, Arizona in 1946. The system is structured to build the body, mind, and spirit and is based off the 5 animal principles of the Tiger, Snake, Crane, Leopard, and Dragon. Each of these animals offers a different mind-set, intent, and mobility. You will learn the system at your own pace, and will find value in the lessons that will transcend into many facets of your life.